Today I have reached another milestone in my life. I turned 30. This year I have accomplished one of the major goals of my life. Publish a novel. Well I succeeded in that, and added the bonus of publishing a novella. So on this day, I celebrate my growth as an author. I’m proud of my accomplishments and recognize that all the hard work and determination paid off. My journey has just begun. I am learning new things about publishing, marketing, and social media that make my head swim. All in a very good way. It challenges me to grow both personally and professionally. While it scares the living daylights out of me, it is also damned exciting. I will celebrate my name day with a glass of wine and a good book. So join me, and we’ll toast to whatever the future holds. 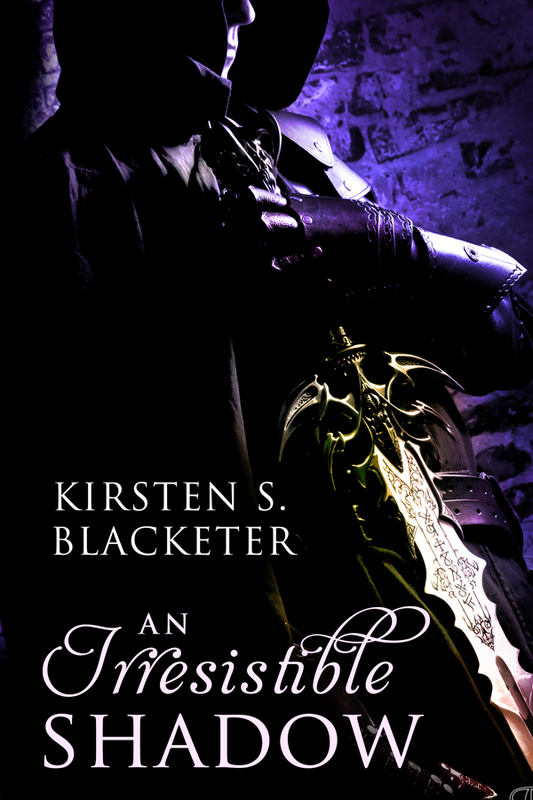 An Irresistible Shadow – my medieval novel releases on September 13th from Breathless Press. Blood, Sweat, and Gears: Full Throttle – my contemporary romantic suspense novella released on August 15th from Jupiter Garden Press. This entry was posted in General, Getting Published, Romance and tagged creativity, Getting Published, K.S. Blacketer, Romance, Writers Resources. Bookmark the permalink. Happy 30th Birthday!! It will be a great decade.